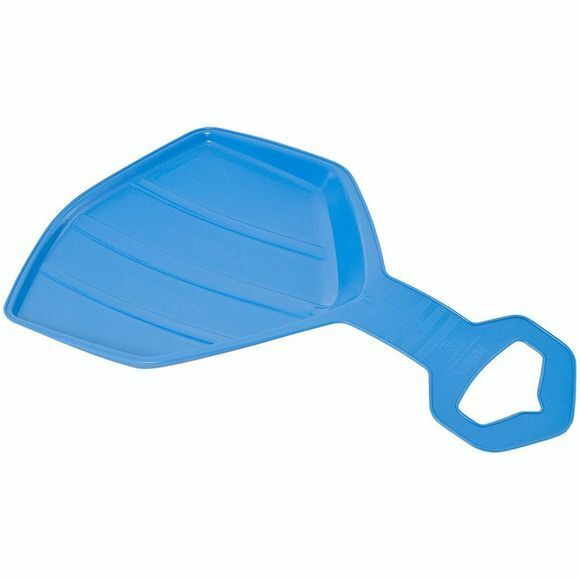 The Hot Sheet mini sledge provides all the fun you need on the snow. The sledge is lightweight, making it easy for your child to carry. The Hot Sheet will provide hours of fun.